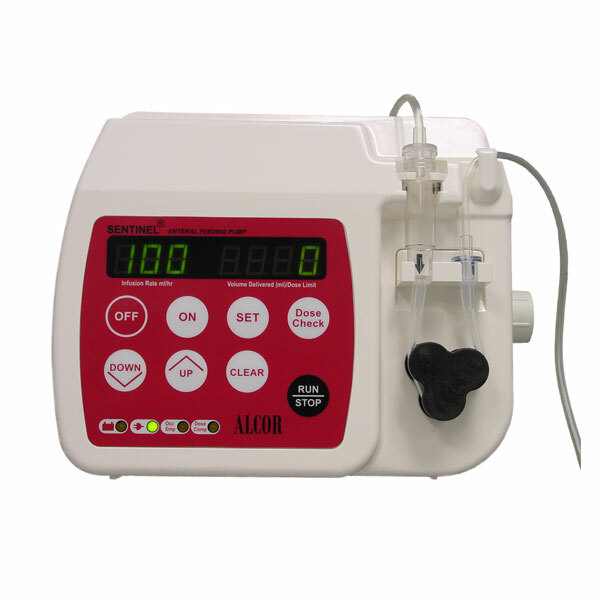 AMSure® Enteral Feeding System enhances delivery from nutrition source to patient feeding tube. 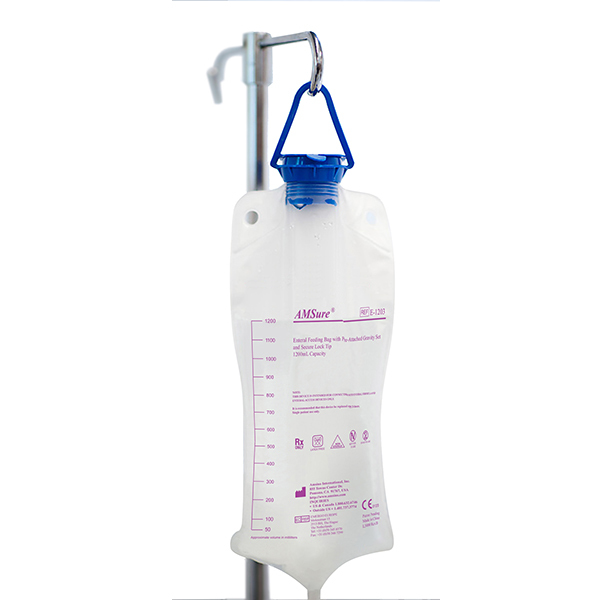 The system is designed to provide best patient outcomes and includes the Sentinel® enteral feeding pump, AMSure® enteral spike and bag feeding sets, AMSure® feeding syringes and irrigation kits/trays. 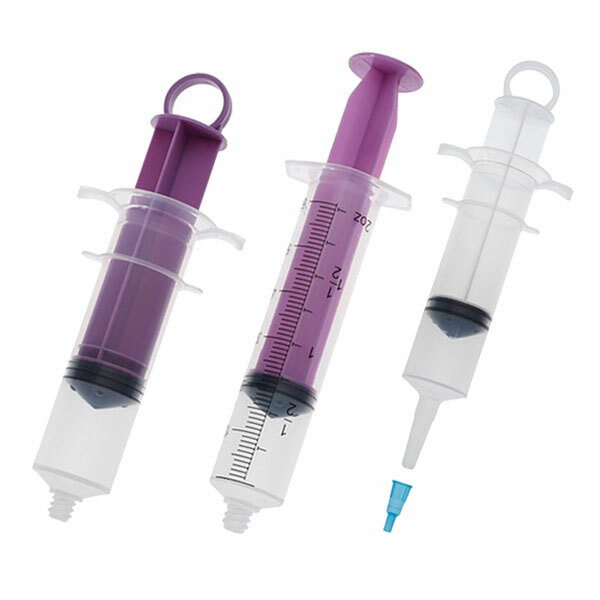 The comprehensive enteral product portfolio is available with standard and ENFit® connections. Amsino is compliant with the new ENFit ISO 80369-3 design standard and supports the goal to improve patient safety by reducing the risk of misconnections. 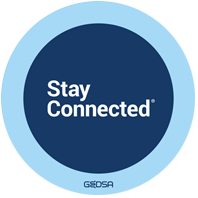 The Stay Connected initiative for using safer connectors is a communications program created to facilitate a successful transition from medical device applications that allow connection between unrelated delivery systems to new, safer connectors that ensure compatibility and consistency while reducing the likelihood of tubing misconnections.